Similar to the US-25. 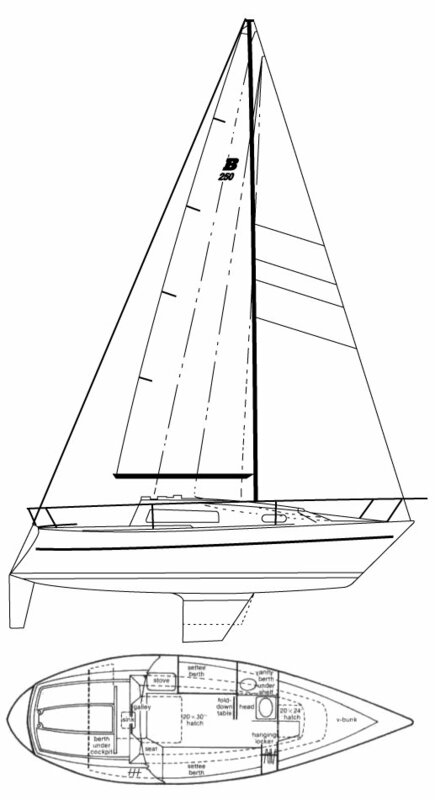 Later it became the TRITON 25 (Pearson Yachts). 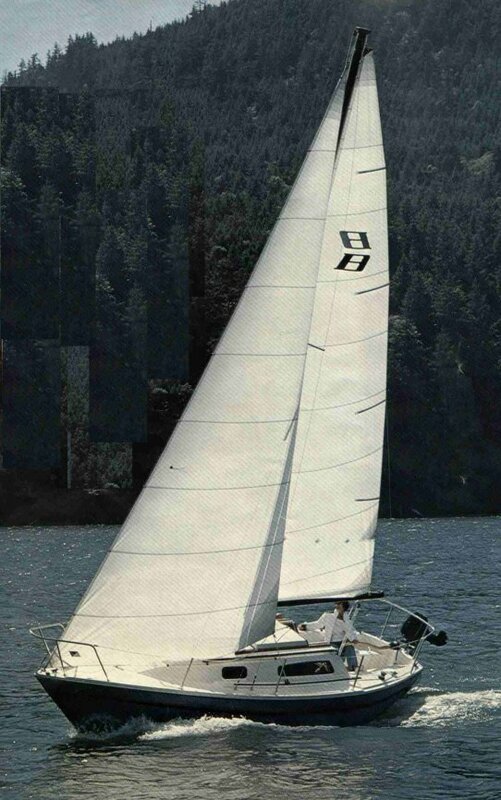 Thanks to Craig Montague for providing additional information on this yacht.